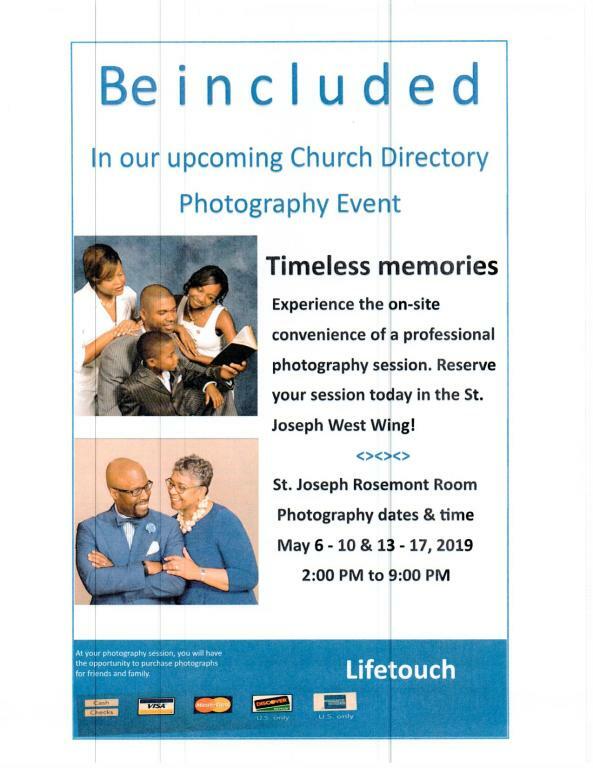 Stop by the church office and see Karen Marshall to schedule a date and time for your photo session. practice sessions to strengthen their altar skills. ATTENTION: ALL ALTAR SERVERS AND THOSE WANTING TO BECOME ONE! For all youth and adults who'd like to join the Altar Servers Ministry, please complete enrollment forms, available in the ministry's mailbox (Room 3) and return to Deacon Nash or the church office. The mission of St. Joseph Youth Ministry is to create a space where high school youth can come together to learn and grow in their faith, through fellowship, adoration, and community service. We will be adding activities to our calendar to include a youth retreat. Catholic Bytes is a new Catholic podcast that offers short (5-10 minute), dynamic talks about the faith. Episodes offer listeners a variety of themes: faith fundamentals, Scripture, dogma, morals, liturgy, spirituality, saints, Church history, and personal testimonies. It is a perfect way to get your day started with a “faith-booster” on your morning commute. All podcasts are offered for free and can be accessed through the website: www.catholicbytespodcast.com. More information can also be accessed on Facebook (www.facebook.com/CatholicBytes) and Twitter (https://twitter.com/catholicbytes). Catholic Bytes is an initiative of seminarians from the Pontifical North American College, Rome. It offers to a global audience the expertise and experience of faith filled priests, seminarians, and laity from across the world who are currently studying at various pontifical universities throughout Rome. And if you listen carefully, you may hear the familiar voice of a certain St. Joseph’s parochial vicar – but to find out which one, you’ll need to tune in! STUDY SESSIONS HERE AT ST. JOSEPH'S are on WEDNESDAYS, IN CLASSROOM 1 FROM 7:30 PM - 9:00 PM. THIS PROCESS, WHICH IS THE RITE OF CHRISTIAN INITIATION OF ADULTS [ R.I.C.A. ], IS FOR THOSE AGE 16 AND OLDER. ADULTS BAPTIZED IN THE CATHOLIC CHURCH, NEEDING TO COMPLETE THE SACRAMENTS OF FIRST HOLY COMMUNION AND/OR CONFIRMATION ARE ALSO WELCOMED TO COME AND PREPARE TO RECEIVE THESE SACRAMENTS. 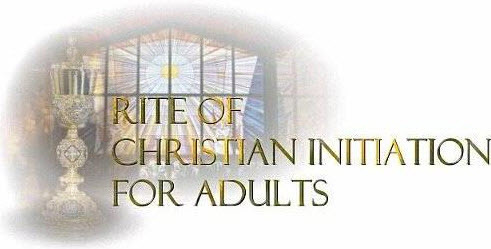 Rite of Christian Initiation of Adults (RCIA) for those 16 years or older will begin Wednesday, September 7, 2018, in Classroom 1 from 7:30 to 9:00 pm RCIA is a period of reflection, prayer, instruction, discernment and formation for approximately eight months. If you are NOT baptized or baptized in another Christian church and desire to become Roman Catholic or if you were baptized in the Catholic Church but never received Confirmation or First Holy Communion or if you would like to expand your understanding of the Catholic faith, you are invited to participate in the process of RCIA. 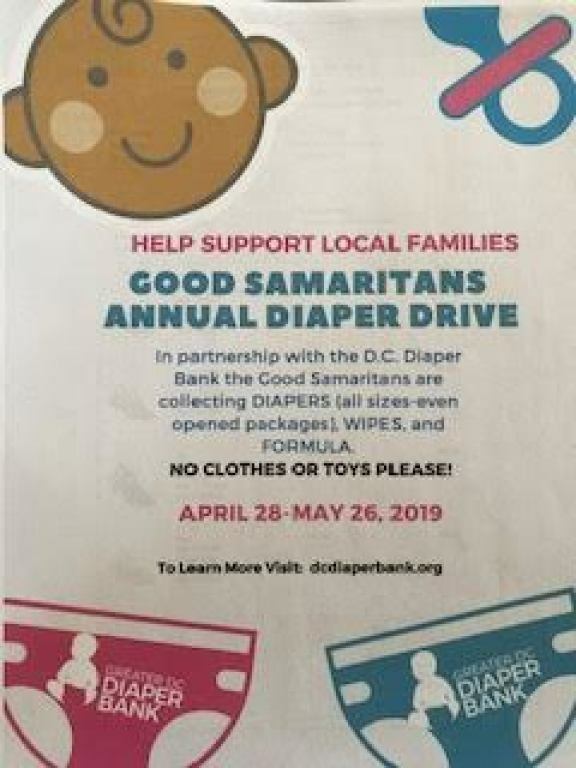 For additional information or to register, contact Deacon Al Turner at: revmral@msn.com or 301-503-3170. Could you not keep watch with me for one hour?" The Archdiocese of Washington produces a weekly Sunday TV Mass filmed in the Crypt Church of the Basilica of the National Shrine of the Immaculate Conception. It is a wonderful ministry for those members of our Catholic family who are unable to be physically present with a local worshipping community for the Sunday Eucharistic Liturgy. St Joseph Memorial Wall Candles are available for subscription in the Church Business Office. Candles stay lit for one year and cost $300 per candle. That's less than $.85 cents a day! Candles may be lit for non-members and can be renewed yearly. Light a candle on a birthday, an anniversary, at Christmas or during a wedding or funeral mass. Light one for yourself as a Special Intention. Location and at which mass to dedicate and light your candle are your choice and your year starts at the time of lighting. Eucharist very special act of consecration is that of the bread and wine used in the Eucharist, which according to Catholic belief involves their change into the Body and Blood of Christ, a change referred to as transubstantiation. To consecrate the bread and wine, the priest speaks the Words of Institution. PLEASE, do not take large gulps from the chalice, one small sip is all that is necessary. IF, you encounter a small bit of the Host while taking the chalice, CONSUME IT! During the consecration, a small piece of the Host is placed in the chalice. The Body & Blood of Christ. Letters of Good Standing are available to REGISTERED, ACTIVELY ATTENDING/PARTICIPATING parishioners. Please bring your school form letters to the business office, once validated you will be able to pick them up in the office. Only letters issued by the schools will be accepted. St. Joseph's Memorial Wall. Would you like to honor a deceased member of your family? St. Joseph Bereavement Support Ministry is taking applications for the deceased members of St. Joseph's Parish to be added to the garden Memorial Wall this Spring. For applications and more information, call Sandra James (301) 773-3196, or Etoile de Hawkins (301)-336-0284. You may also call Karen Marshall at the Front Office (301)-773-4838 ext.10. Registration for Religious Education Classes and rites of Christian Initiation of Children (R.C.I.C.) 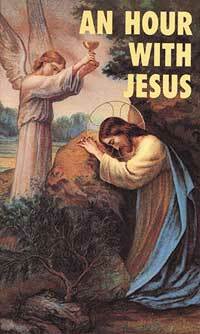 will begin the weekend of August 26 /27 through the weekend of September16/17 after each Mass. These classes are for students who are not in Catholic school and are in the 1st grade through 8th grade and for those children 6 yrs through 15 yrs old who have not completed or begun the Sacraments of Initiation (RCIC). 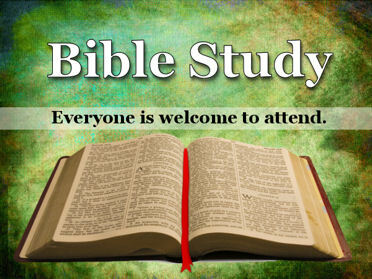 When you come to register, please bring a copy of your child's Baptismal certificate and a small school picture. 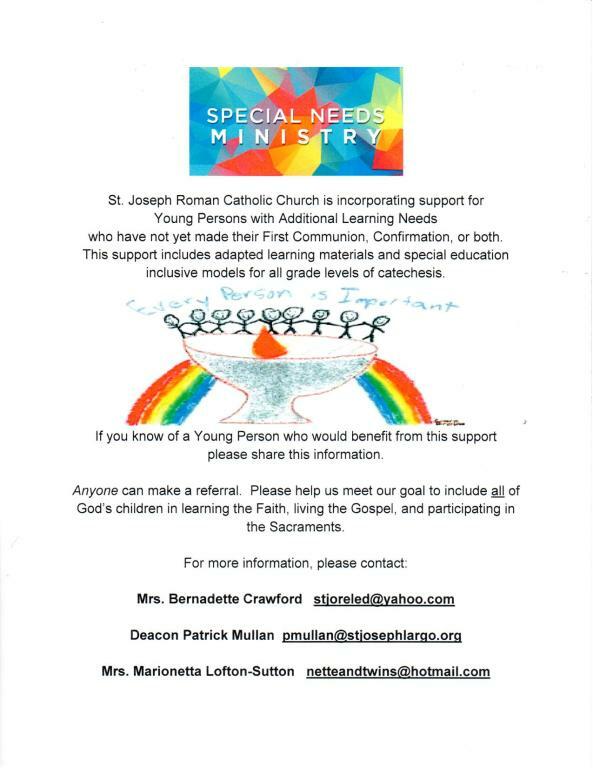 For more information about these classes, please contact : Bernadette Crawford at the church office or you can contact her by email at stjoreled@yahoo.com. St. Joseph College Bound Scholarship Program.The 2019 College Bound Class consists of 13 remarkable students who have dedicated consistent service to various St. Joseph ministries. 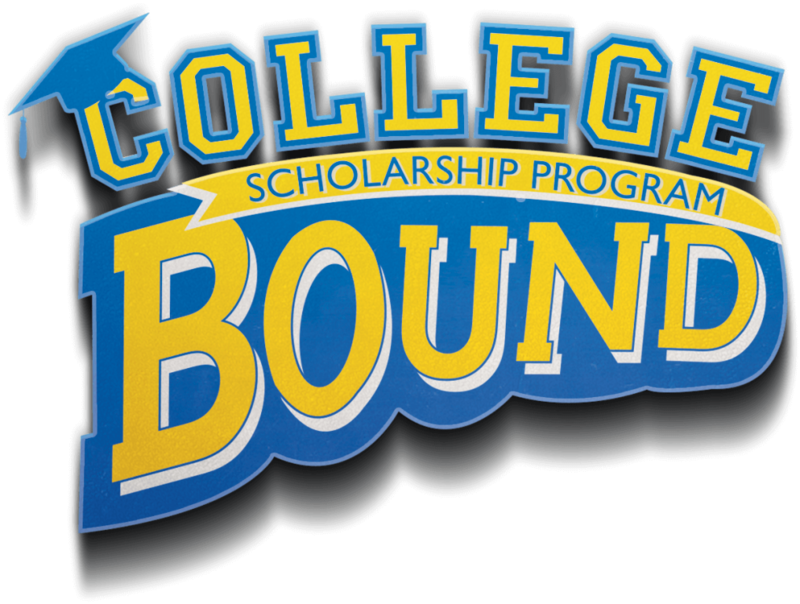 As a self-supported initiative, your contributions are the sole support of the COLLEGE BOUND SCHOLARSHIP. Donors wishing to support the College Bound Fund may place their contributions in the marked box in the Foyer.